Click on any image to view batter, filling, icing, and top/sides. Our beautifully decorated tortes are a single layer of cake divided into 3 layers with 2 layers of unique fillings and decorated beautifully by our talented staff. We offer a large variety of specialty dessert tortes that are available year round as well as many seasonal tortes. 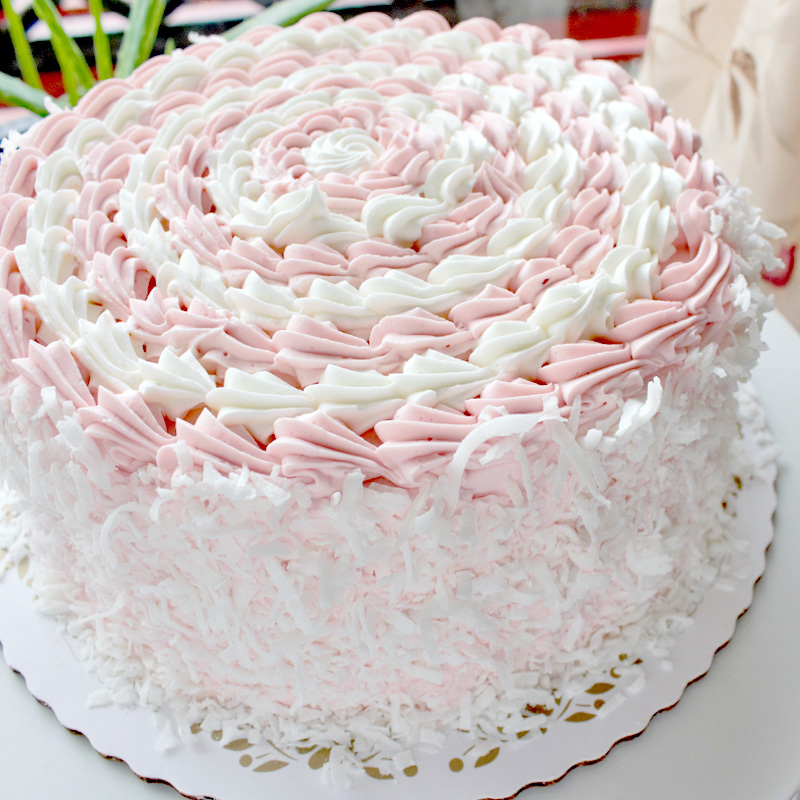 Most of our tortes are available in an 8", 10", 12", 14" round, 1/4, 1/2 and Full sheet. 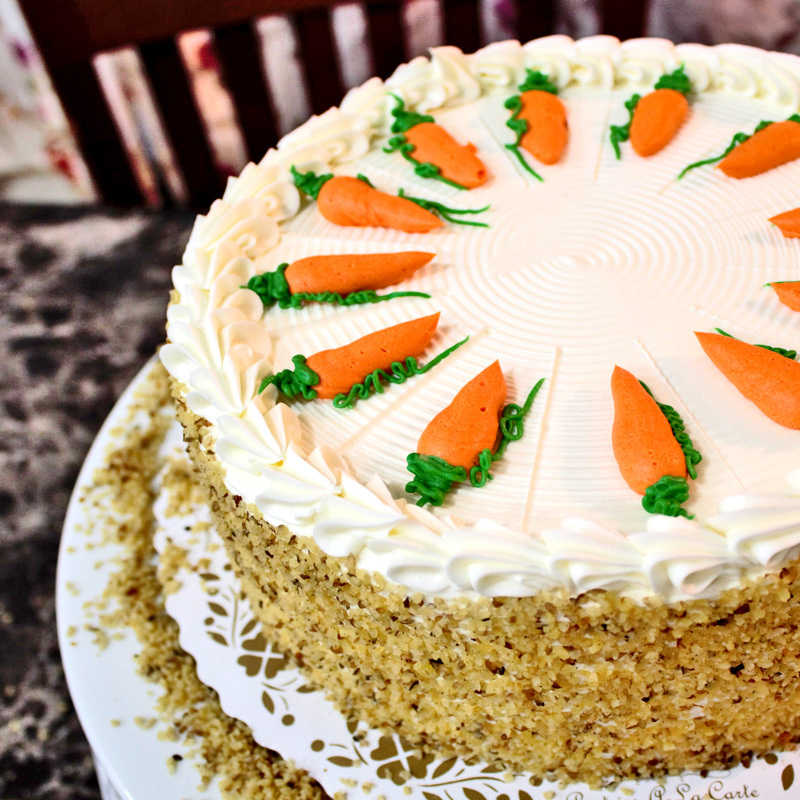 We typically have several different flavors available daily, however, if you crave a particular torte, please call the bakery at 412-653-2236 to place your order (Minimum lead time is 48 hours).